Oil exploration. 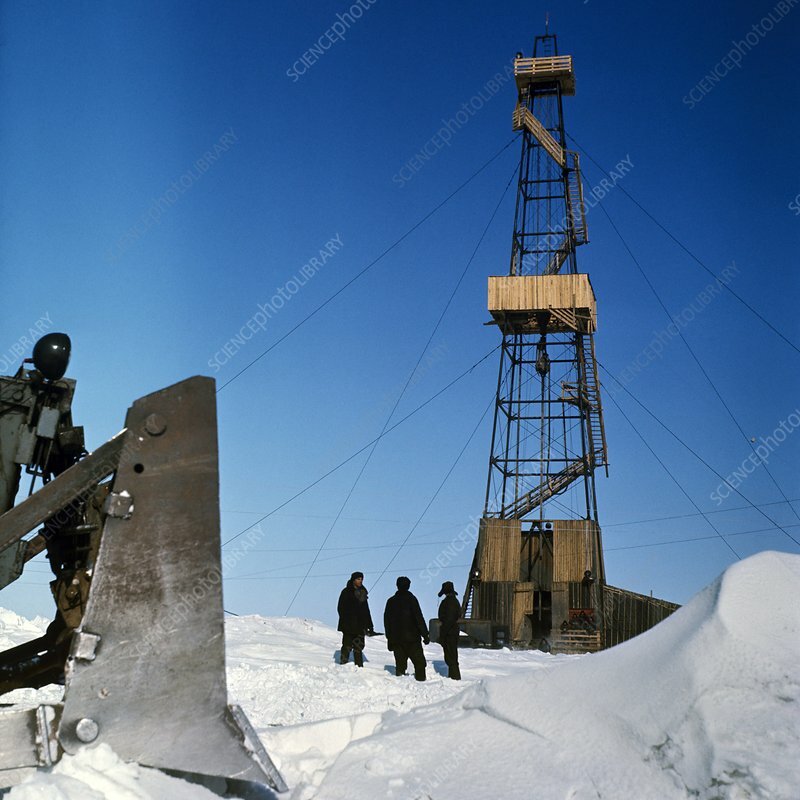 Geologists standing by an exploratory oil well. Photographed in Chukotka Autonomous Okrug, Russia.